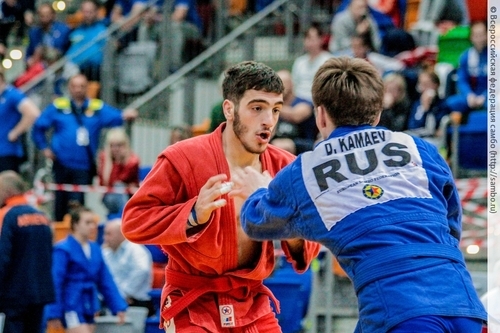 The European Youth and Junior SAMBO Championships will be held on April 12-14 in Limassol, Cyprus. 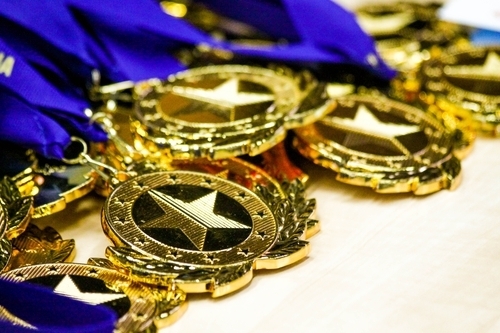 The competitions will be held by the International Sambo Federation, the European Sambo Federation and the Cyprus Sambo Federation. Juniors (M): 48, 52, 57, 62, 68, 74, 82, 90, 100, + 100 kg. Live online broadcast of the tournament will be shown on the ESF website.